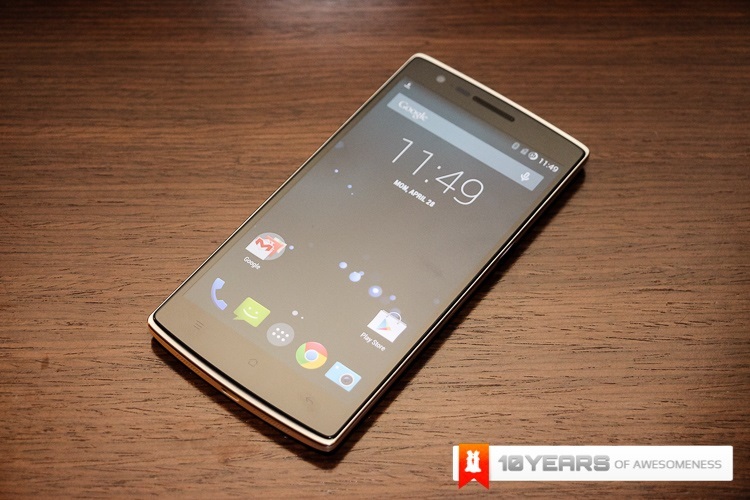 In OnePlus’ latest Reddit AMAA session held last night, several users asked about the upcoming OnePlus Two. Among the list of questions asked, most of them were about the OnePlus Two’s hardware specifications, which the company gladly revealed…well, mostly. Firstly, the Two is touted as a different product with a different price from the One, and hence might be pricier than its predecessor. However, despite the rising price of components, the company will try to keep the margins of the phone low. In terms of processor choice, the company stated that MediaTek processors will not be used, and that Intel x86 processors will “not provide the killer flagship experience”, hinting that the device might be using a Qualcomm Snapdragon chip – or even a Samsung Exynos. 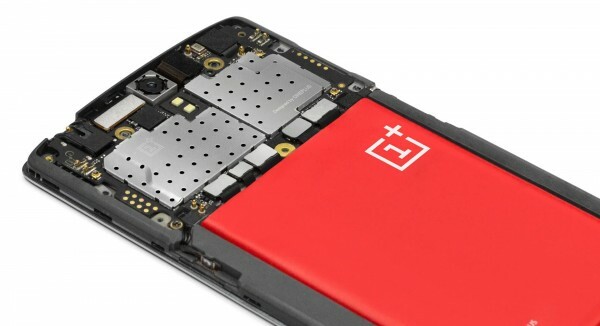 Besides that, USB Type-C, which made its debut this year, might be featured as a new port in the OnePlus Two. It is also highly likely that the device will not feature removable batteries and a microSD expansion slot, similar to the One. For music lovers, the device will feature a “pretty good Yamaha” sound chip to deliver a better audio experience. When asked about wireless charging, OnePlus claimed that it is “too slow and inefficient in its current form”, suggesting that wireless charging will not be on board the Two. Similarly, the company also stated that they will work on curved displays when it has moved beyond being gimmicks. Based on past experience, the company has learned a few things from the One’s marketing. 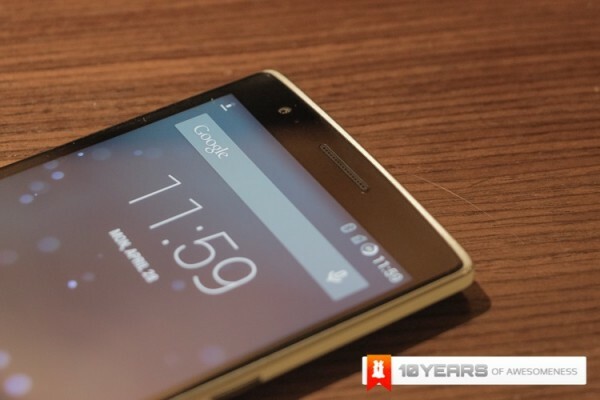 For the Two, OnePlus is aiming to handle the launch in a more efficient and proper manner. 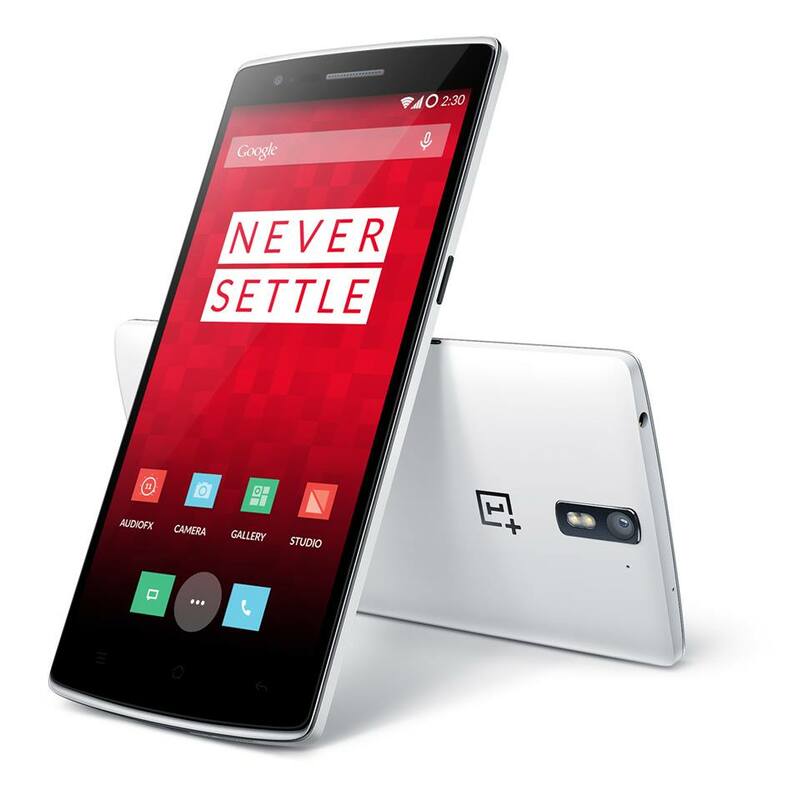 Recently, the availability of the One has been improving and the momentum is expected to be similar on the OnePlus Two. The Two will be available faster and in larger quantities, amounting to over 50 times more than the One. To get the phone, an invite is still needed, but the company is working on improving the invite system. Finally, the company has stated that it will still support power users to flash alternative ROMs on their phones. Despite the delays with the software rollout, the company remains confident about its Q3 release for the OnePlus Two. It even reiterated that it does not wish to repeat what happened in Malaysia, where despite announcing its arrival almost six months ago, the One remains unavailable officially in the country. Will OnePlus' New Game Changing Product Be A Drone?